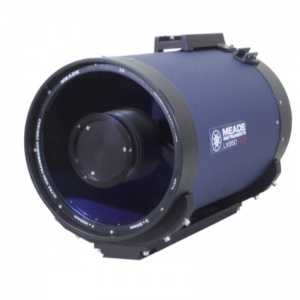 Meade’s 16″ Advanced Coma Free (ACF) optical tube features a fast f/8 design making it an optimal choice for astrophotographers needing a large aperture system. Specialized baffling provides high-contrast images that are crisp from edge to edge. 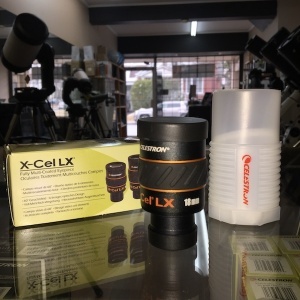 An internal Crayford-style focusing system moves the primary mirror with zero backlash or image shift and has a 7:1 focusing speed ratio which smooth and precise. 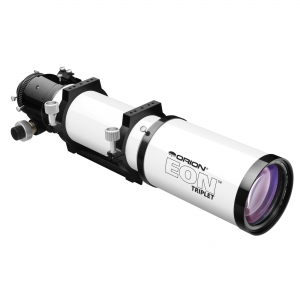 This optical tube includes a Losmandy-stle dovetail for easy adaptation to your choice for mount. Radius blocks are wide set for added stability. 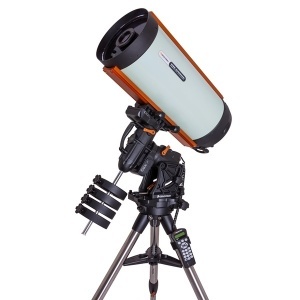 Also included are a Meade Series 5000 diagonal, 8×50 optical finderscope with quick release bracket, Series 5000 HD60 25mm high definition eyepiece and dust covers. Meade’s proprietary ACF optical design goes a step beyond traditional Schmidt-Cassegrain telescopes by shortening the focal length and improving image clarity, color and contrast. Advanced Coma Free optics are exactly that, coma free. Stars are crisp and clear throughout the image circle. 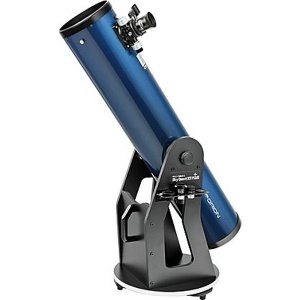 This revolutionary design provides the kind of image quality that was previously only seen in Ritchie-Chretien and similar astrograph designs which typically carry a might higher price tag at this aperture. 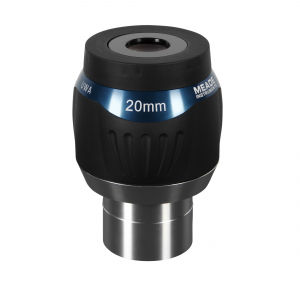 By employing the ACF design, Meade has been able to offer professional grade optical quality at a never-before-seen price. 3251mm focal length gives you a focal ratio of f/8 making this a fast Cassegrain-style design, reducing exposure times without sacrificing image quality. 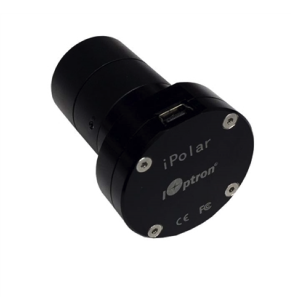 Integrated Crayford-style focuser has a 7:1 dual speed control and zero image shift. 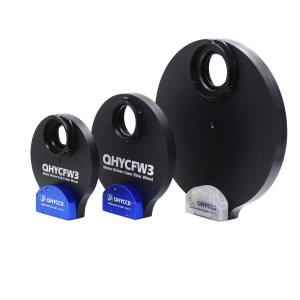 Includes a Series 5000 99% reflectivity diagonal for the best light transmission. 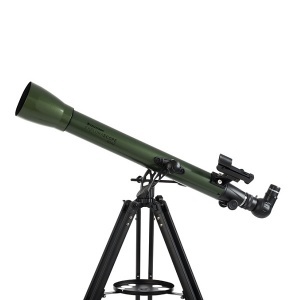 Includes an 8×50 finderscope with quick release bracket, Losmandy-style dovetail, 25mm HD60 Series 5000 eyepiece and dust covers.